NEW YORK, NY – A project I have put considerable work and time into over the years has made yet another top list thanks to https://smallbiztrends.com. Small Business Trends offers small business news, tips and advice exploring trends driving small business. 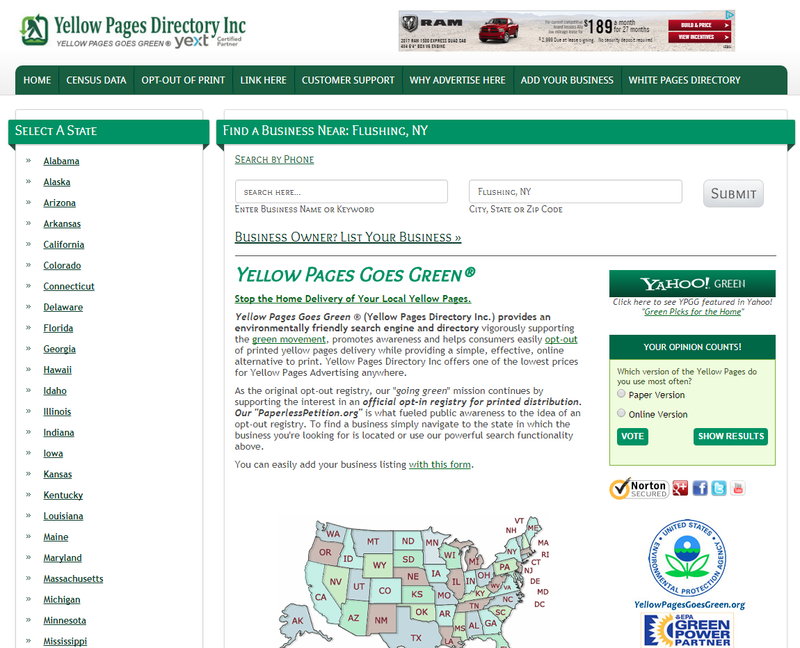 The listing includes Yellow Pages Goes Green ® under “Yellow Pages Type Directories” and is online here with its reference pasted below. 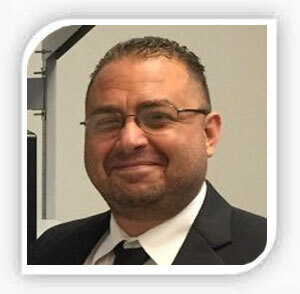 The article is titled “The Hidden Mystery Behind Business Guides: A Comprehensive Overview” and was published on Sep 28, 2017 by Gail Gardner.